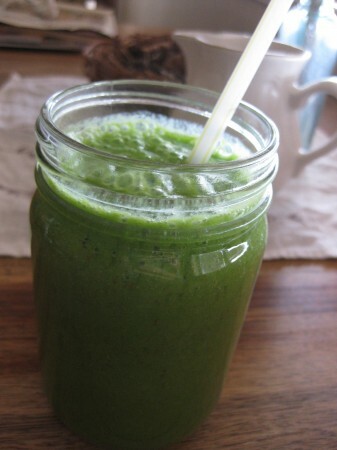 I made up this green smoothie recipe a couple weeks ago and it’s becoming a favorite. Not too elaborate, tastes good, just right. The proportions are easy so I’m pretty much guaranteed a tasty result. 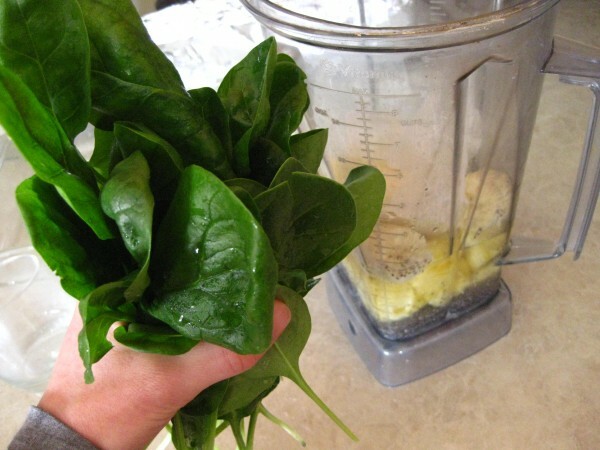 Put everything except the spinach into your blender. Begin blending. About half way thru, add the spinach. Finish blending and serve. 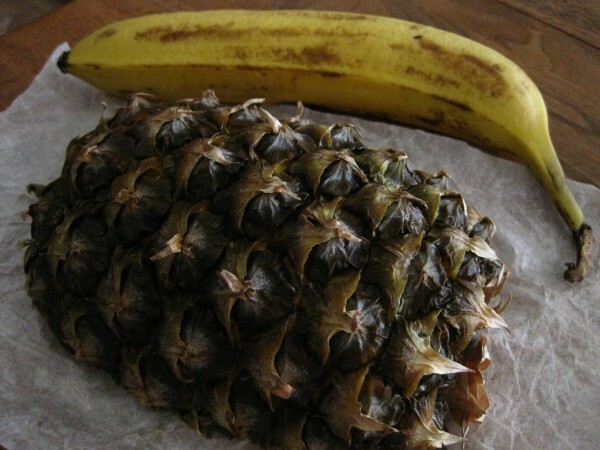 * If you’ve got a good blender, like a Vitamix, include the core of the pineapple since there’s nutrition in it. 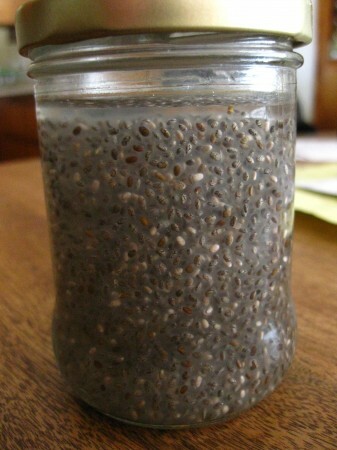 ** The way I do chia is add the chia seeds and water to a small jar, shake the jar, leave on the counter all day or overnight, shaking a couple times, then pop into the fridge to wait for the next time I make a smoothie. 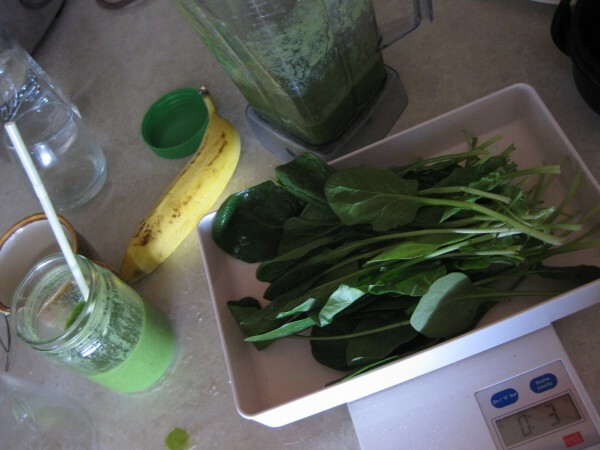 If you’re doing the chia then and there, soak for 10 or 15 minutes before adding to the blender.